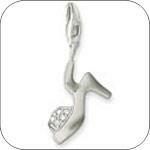 Thomas Sabo Charms are handcrafted designer jewelry themed with unique motifs and designs. 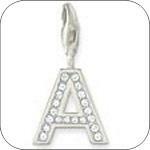 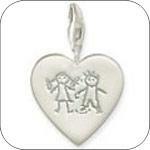 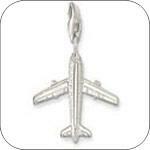 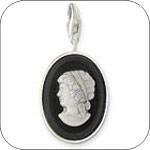 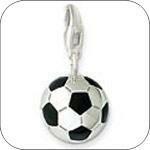 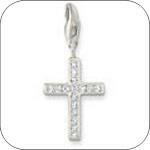 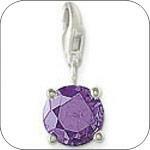 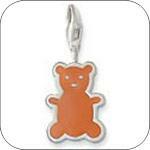 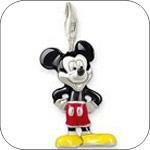 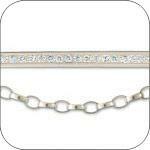 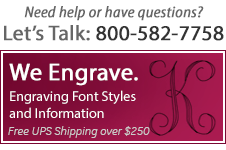 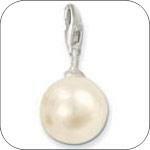 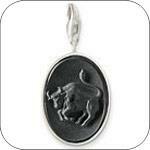 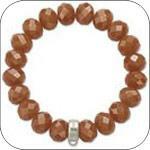 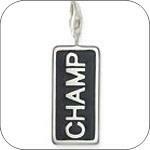 Each silver collectible charm is a personal and lasting jewelry gift that will be enjoyed for years to come. 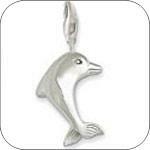 Silver Gallery's charms are selected for their beauty and lustre. 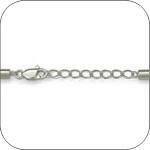 Create a personalized sterling silver charm bracelet with the designer chic of Thomas Sabo Charms. 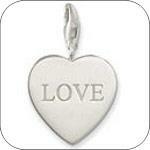 Many of Thomas Sabo's charms may be personalized with Silver Gallery's famous engraving. 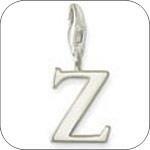 Once personalized, the engravable silver charms become a treasure that will be valued and worn with pleasure.